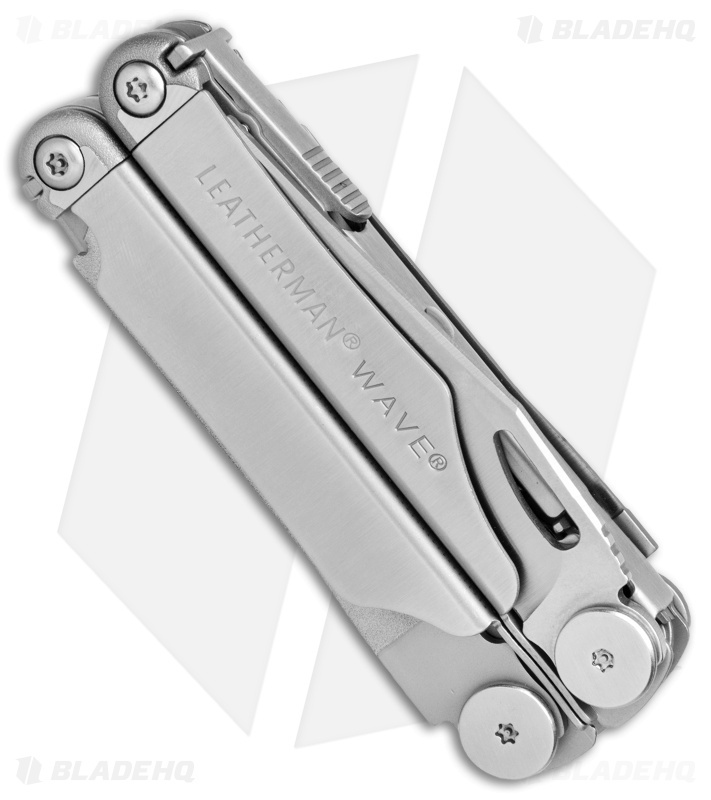 This Wave Plus model comes in a satin finish with a nylon molle sheath and interchangeable wire cutters. 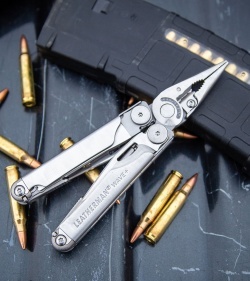 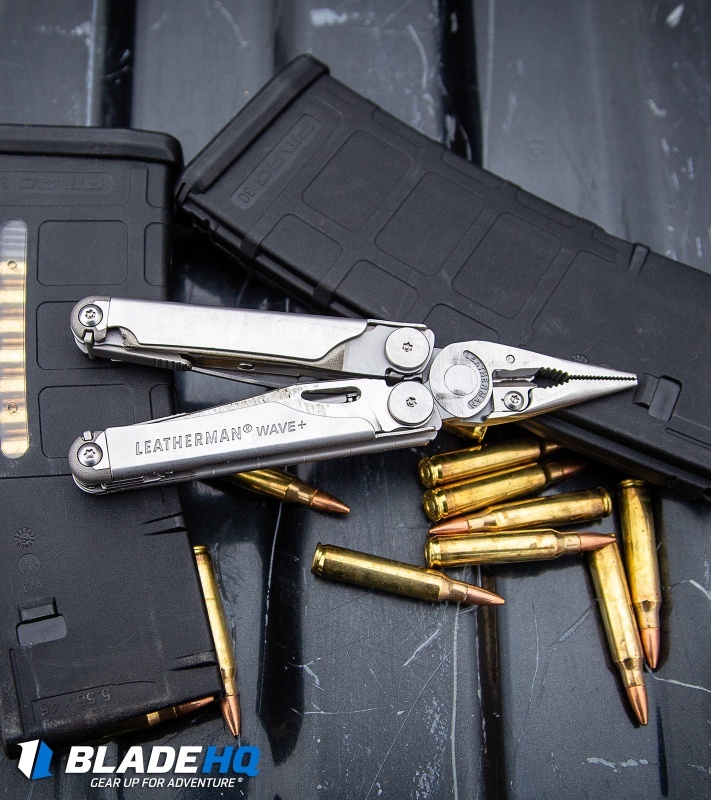 The Leatherman Wave Plus multi-tool is hands down the most popular multi-tool model, made famous by its outside-accessible blades that can be deployed with just one hand. When it was redesigned in 2004, Leatherman gave the new Wave larger knives, stronger pliers, longer wire cutters, and all-locking blades. Perfect for any job, adventure, or everyday task, the Wave Plus multi-tool is an international best-seller. 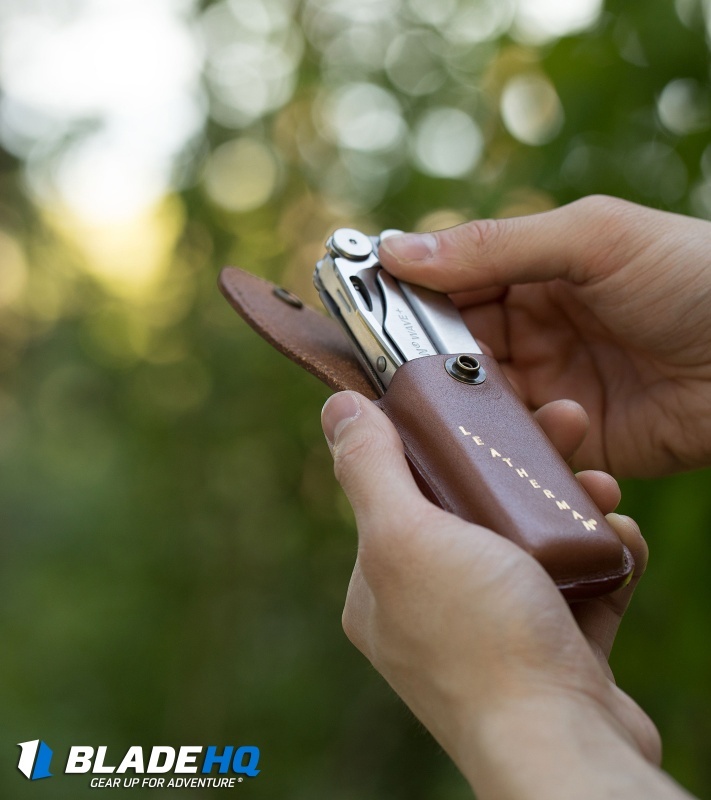 The Wave features: stainless steel handles and body, outside-accessible blades for one-handed opening, all locking blades and tools, fixed lanyard ring, nylon molle sheath, and a 25-year warranty. 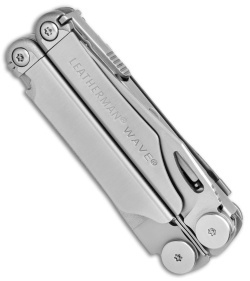 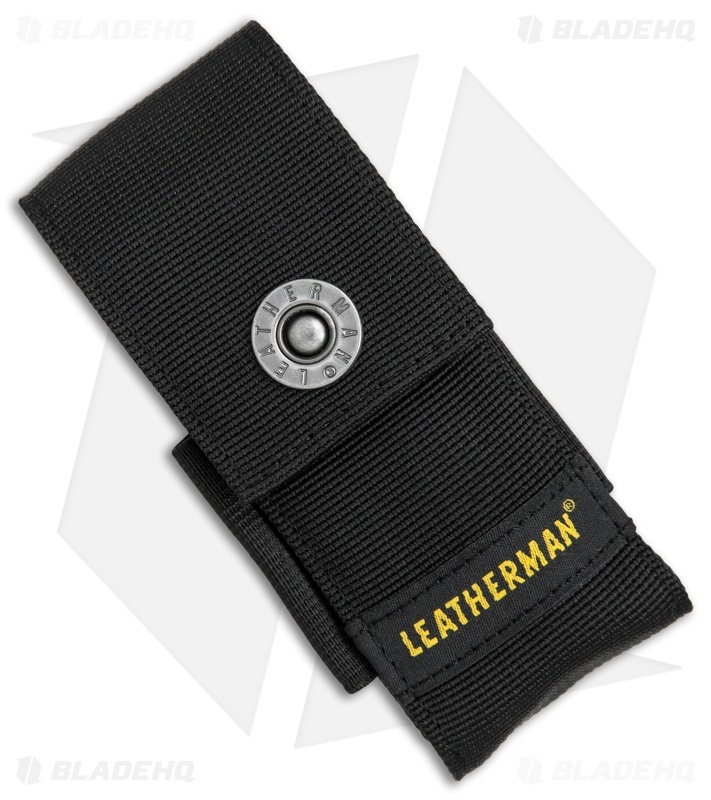 Of all the leathermans, I think this is my favorite. 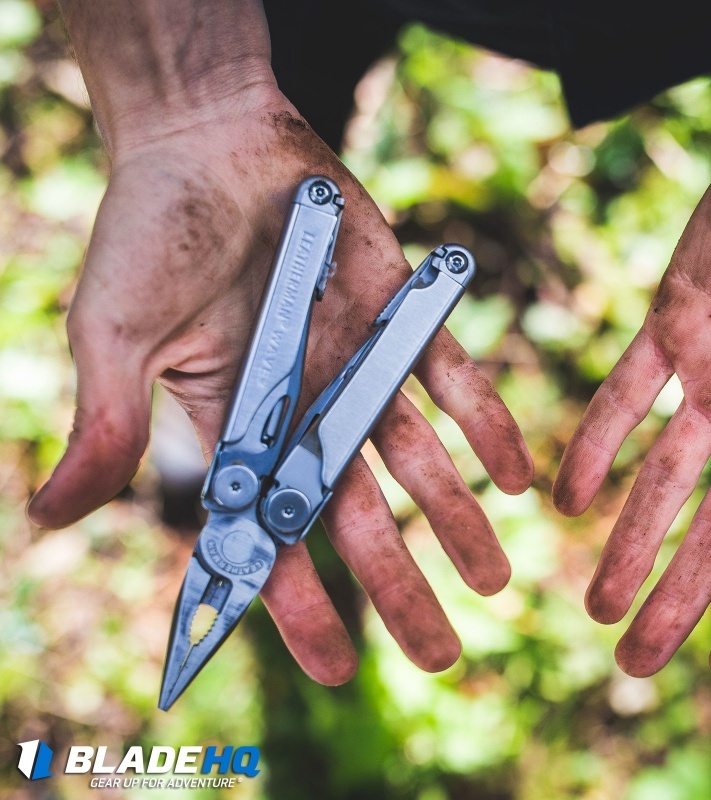 All of its blades are accessible without opening the whole tool which makes deployment fast and easy. 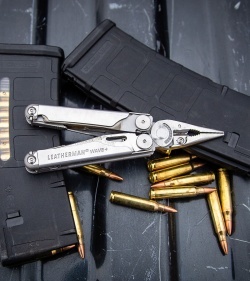 the exchangeable bits are even more useful than you would think. 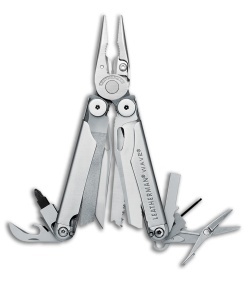 I recommend getting the bit kit if you get this multi-tool. 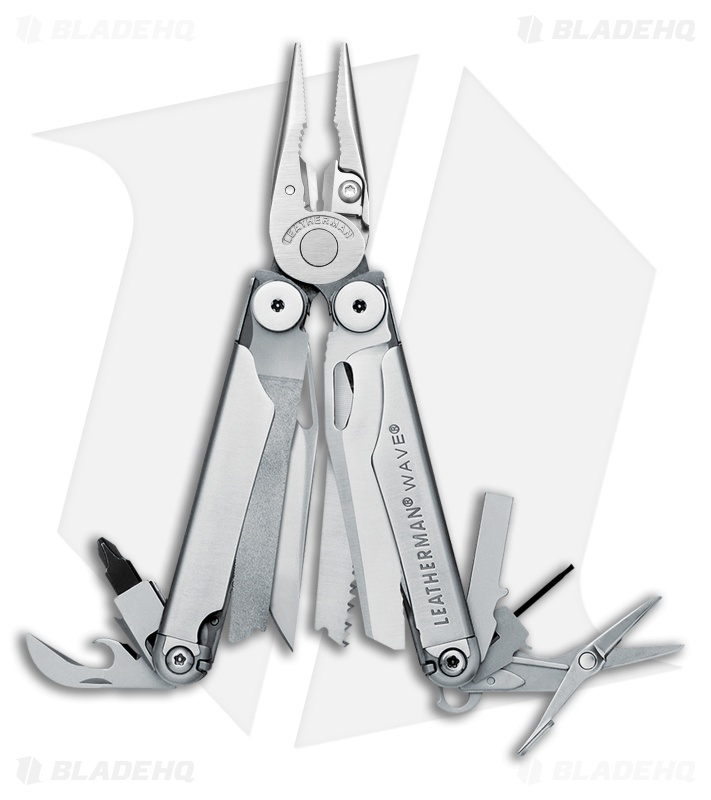 Both bit kit cards don’t fit well in the sheets with the tool, so I took all of the most useful bits, put them into one card. I carry that card and the tool with me and haven’t run into a situation yet where I’m left without the bit I need. So well built, at a good price. 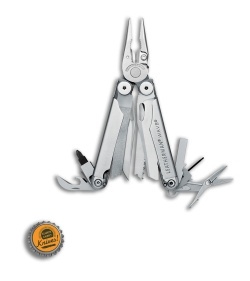 A fantastic multitool for any occasion. Highly recommended.